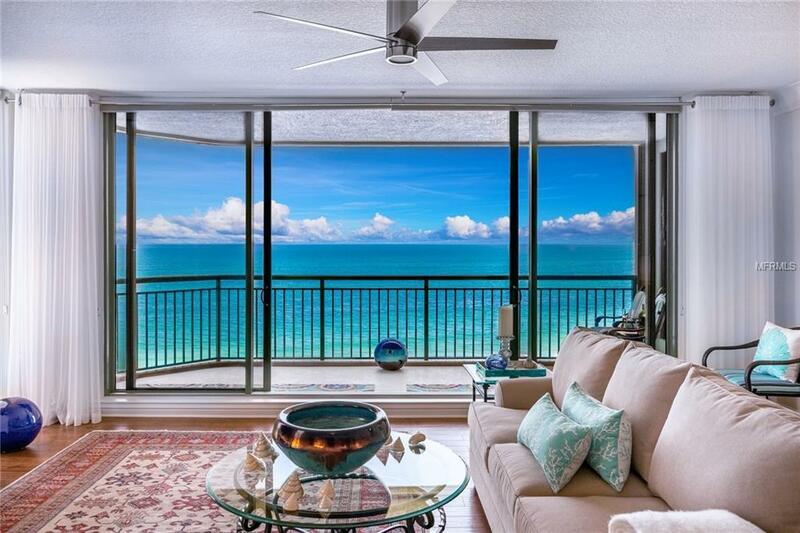 Private Oceanfront Paradise with breathtaking Ocean to River views. 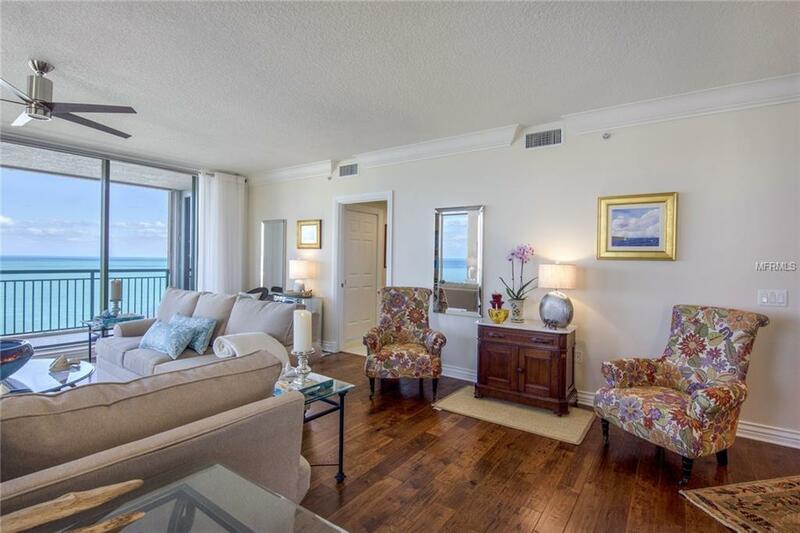 Coveted North Unit w/2635 of luxuriously renovated living space & 468' of balconies. 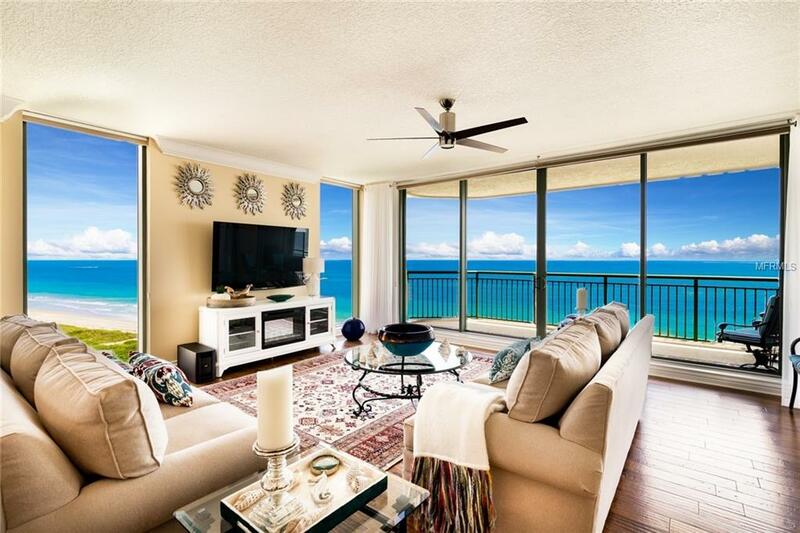 Enjoy the beach in this NE corner three bedroom condo with two private elevators, open living area, floor to ceiling windows, his & her baths in master, wine cooler, island kitchen w/marble counter tops. 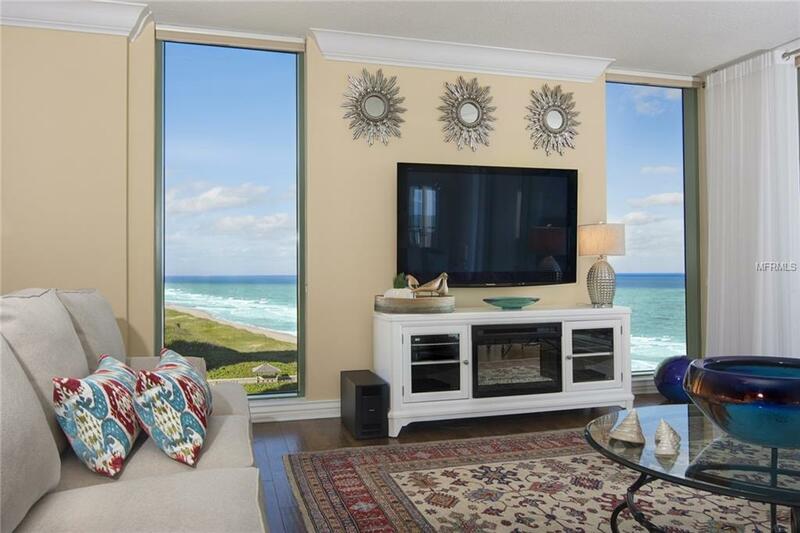 6 mile view of sweeping crescent beach.